All the Victorian House Scone mixes simply require the addition of butter and buttermilk. They are easy to prepare and can be made ahead and the dough frozen for future servings. 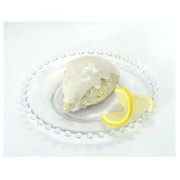 These scones go wonderfully well with our clotted cream, lemon or raspberry curd or your own fresh preserves. 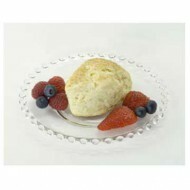 These scone mixes are double the size of the scone mixes on the market today and sell for the same price. Absolutely delicious and affordably priced. 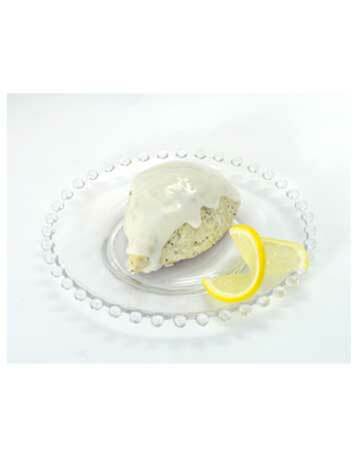 One of our all time favorites, this scone mix has a light, delicate flavor of fresh lemons. Glaze with a combination of lemon juice and confectioners sugar for a delightfully sweet flavor. Enoy these delicious scones with our Lemon Solstice regular or Decaffeinated Black Teas for a truly spectacular experience! Just add butter, buttermilk, lemon juice and confectioners sugar and bake.